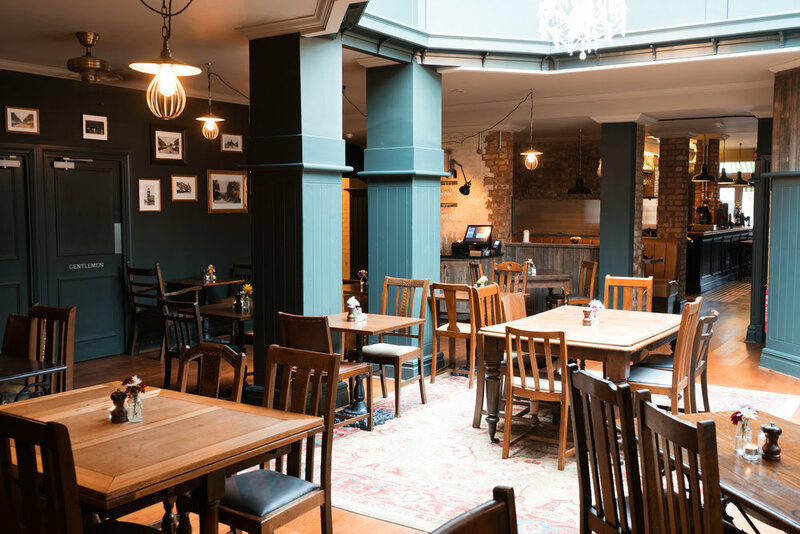 Private Hire Booking — White Lion | Stroud Green pub, bar and kitchen. The White Lion has various spaces available for private hire, with facilities to host a wide array of events. Whether you’re looking to organise a birthday celebration, office party, meet and greet or just a get-together with friends and family, our dedicated team are around to ensure you’re well accommodated.